We believe dentistry has the power to transform a patient's life and that, ultimately, you are your best investment. Our dental practice in downtown San Francisco is highly designed, dedicated to your comfort and exceedingly personal. Gentry Dentistry provides excellence in cosmetic, restorative and implant dentistry for patients in San Francisco's Financial District, improving the lives of our clients by merging advanced technology with fine art. We believe in restoring your happiness and your confidence. From subtle changes to major repairs, we can perform a variety of procedures to improve your smile. We can reshape your teeth, close spaces, restore worn teeth or alter their length. Let us show you how a rejuvenated smile can transform your life. Dental implants are a great way to replace missing teeth and also provide a fixed solution to having removable partial or complete dentures. 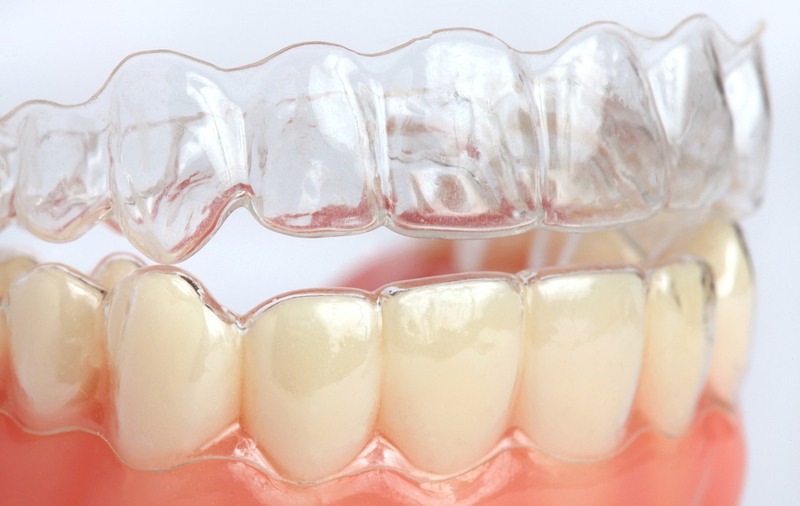 Implants provide excellent support and stability for these dental appliances. Dental implants are artificial roots and teeth that are surgically placed into the upper or lower jaw bone. The teeth attached to implants are very natural looking and often enhance or restore a patient’s smile! Very strong, stable, and durable, dental implants will last many years. Now you can avoid feeling any discomfort or pressure during your visit. We offer non-invasive oral sedation techniques to help you feel relaxed and comfortable during your treatment. In fact, you may not even realize the procedure was performed until it is complete. Forget everything you’ve heard about teeth straightening. Breakthrough technology that lets you get the smile you always wanted without bands, brackets or wires. Your smile is important. It's one of the first things you notice when you meet someone. 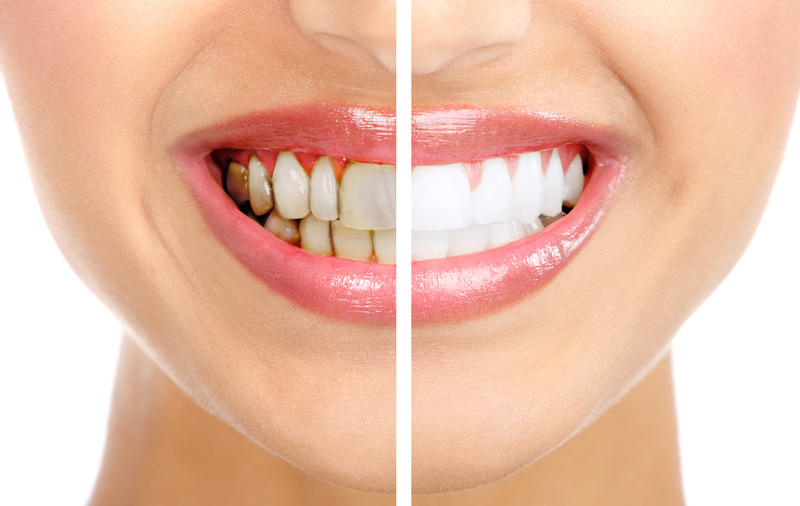 A whiter, brighter smile helps you feel more confident and make more memorable impressions. Through improved techniques and modern technology, Gentry Dentistry is able to offer more options for restoring a tooth back to its beautiful shape, appearance and overall function.